Is that a zoom on your camera, or are you just pleased to see me? 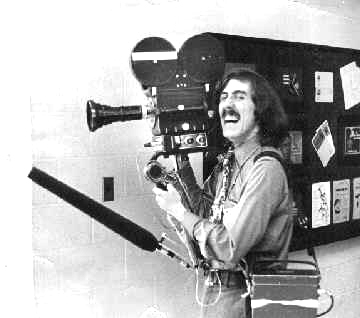 Sometime film cameraman and photographer Christopher Ness is pictured here modelling an Auricon 16mm film camera mounted with an Angenieux 12-120mm zoom lens. The photo is featured on his Flickr page. The zoom lens is not, of course, the focus of Ness’s hilarity. 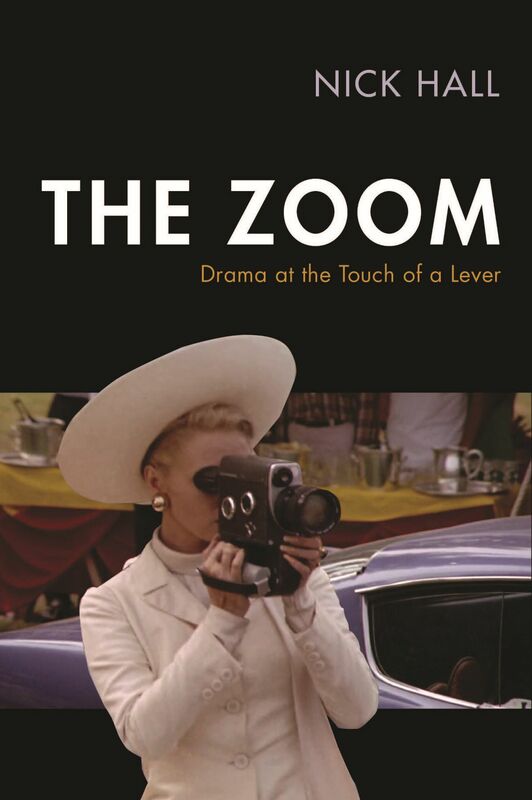 One Response to Is that a zoom on your camera, or are you just pleased to see me? Thank you, thank you, no applause, just throw money. The event was a live appearance of Julia Child at the PBS station (WTVI) at which I worked. No soundman was available that day since everyone had something to do. And you are correct, I was not laughing at the lens.